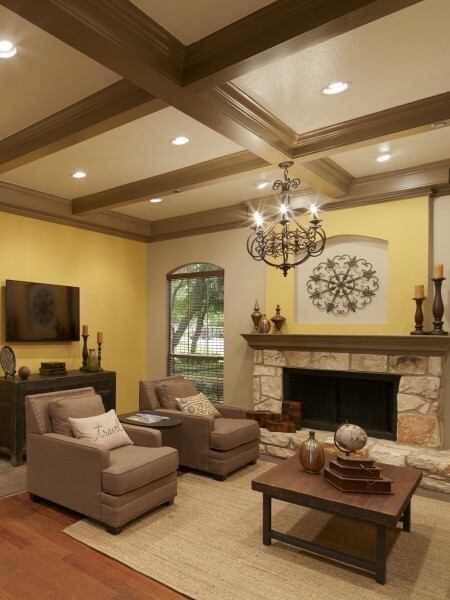 Our spacious, thoughtfully-designed apartments, located in Austin, TX, offer one, two, and three bedroom floor plans. Features include an open kitchen, 9 ft. or vaulted ceilings, crown molding in living and dining room, hard wood style flooring, generous walk-in closets, and private balcony or patio with spacious outdoor storage closets. Select apartments feature upgrades.  At Northland at the Arboretum you are privileged to many community amenities, including an invigorating pool, exercise resistance pool, laundry facility, full court basketball, 24-hour fitness center, agility designed dog park, fire pit, and limited access gate. Our pet-friendly community welcomes you and your four-legged family member. *Leasing specials apply to new residents on select apartment homes and subject to change. 12-month lease required for specials. Please contact our leasing consultants for more details. Subject to credit approval.